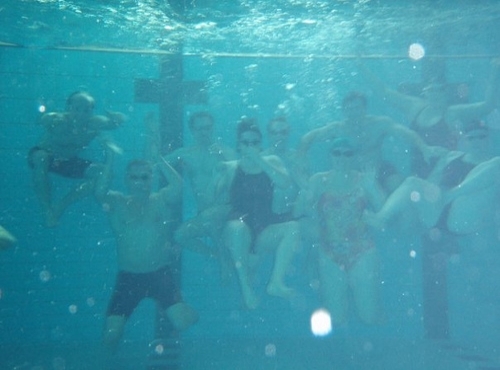 Welcome everyone to the website of Impington Swimming Club! 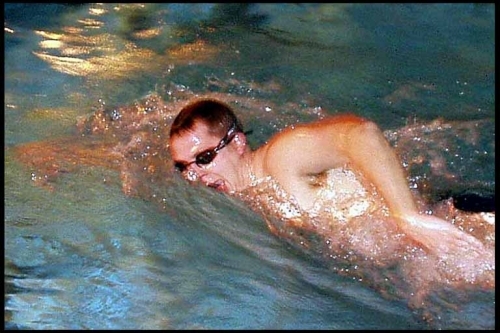 Impington Swimming Club is a friendly Masters club who swim at Impington Sports Centre, just north of Cambridge. We have around 50 members varying in age and ability, consisting of past swimmers reliving their glory days, budding triathletes, the superfit, the superkeen and the not-so superkeen. We swim twice a week on a Monday (7pm) and a Thursday (8:30pm). 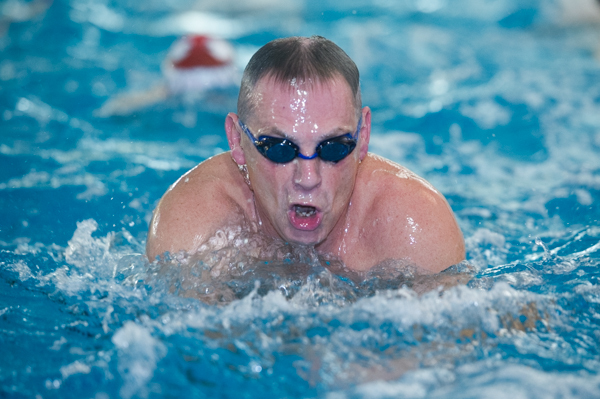 Most of us swim to improve our swimming and stay fit but many also like to compete in Masters events for some added motivation. Drinks at the Red Lion, an essential post-swimming event are frequent, as are trips to the the local curry house to make sure the balance of calories burned off is evened out. Both our weekly sessions are coached and we are particularly proud of our beginner lane, for people just starting out in masters swimming who have perhaps just finished advanced swimming lessons and want to carry on improving their swimming.